Tickets are on fan club presale now, the password is ATRAIN. Tickets go on sale to the general public starting January 15, 2010 at 10AM. As is generally the case with this annual tradition, look for more shows to be added in the near future. Unless you are a member of the Peach Corps (fan club) this password is worthless. 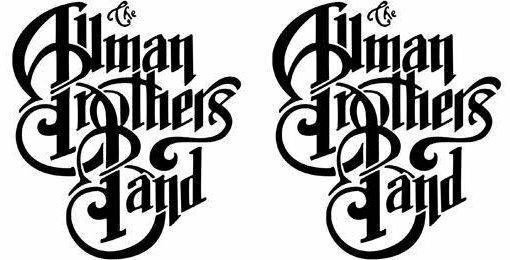 The Allman Brothers Band team doublechecks and cancels every presale order that is not placed by a member of the Corps.